Specific to the low light planted Aquarium, since CO2 is already limited in a low-tech tank, nutrients and light quantity need to be supplied in proportionate ammounts, which is to say slightly reduced fertilizer and light. 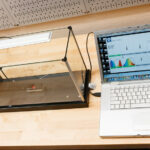 The quantity of light that is provided to the aquarium is a function of both the light intensity and the duration. If you have a light fixture that is on the upper end of what is conventionally low light and extends up to medium light, you may need to compensate with shorter daily light periods. 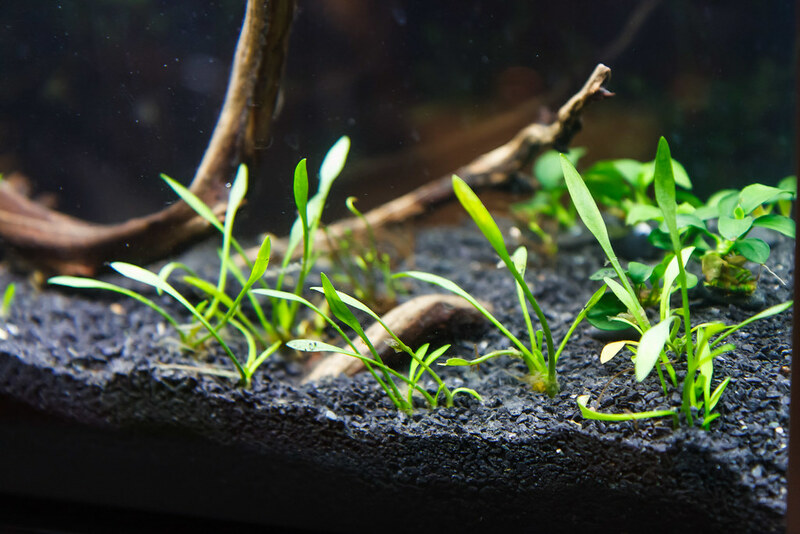 Typically, the daily light duration for a low light planted aquarium (or any planted tank for that matter) will be in the range of 6 to 10 hours. The mistake many people make when starting out is using a light duration that is entirely too long. Beginners typically turn the lights on manually when they get up and may leave them on all day, turning them off at bedtime. 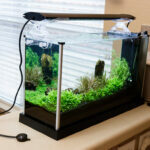 If you have the lights on from 8 am to 10 pm, that is 14 hours right there; a recipe for algae in any type of aquarium. Nothing says that the lighting period has to occur all at once. Time for the light to be on can be broken into several differnet periods in a day. This is method of providing a break in the lighting period is even touted as being a possible benefit to interrupt the growth cycle of algae. Search for Diana Walstad Siesta Light Schedule. For a photoperiod to be beneficial, I would try to allow a minimum photoperiod of 3 hours. Less than this may not allow the photosynthesis process to ramp up and be beneficial to the plants. Everyone is different, but for myself, there is no way I’m going to remember to turn the lights on and off manually. Failing to remain consistant, down to within an hour, of your daily total light period, will probably lead to problems with algae by itself. Beyond that, it will be difficult to maintain balance between fertilizers and the lighting if the lighting is always flucttuating. I would highly recommend a timer of sorts to keep the lighting schedule consistent. 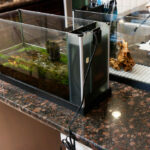 There are controllers available that are specifically made for aquariums that can turn off/on lights as well as other equipment. Those work great, but come with added cost and complexity. 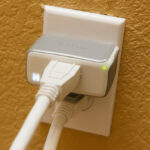 I would recommend a simple light timer like the one I use, the Leviton LT113-10W Timer. 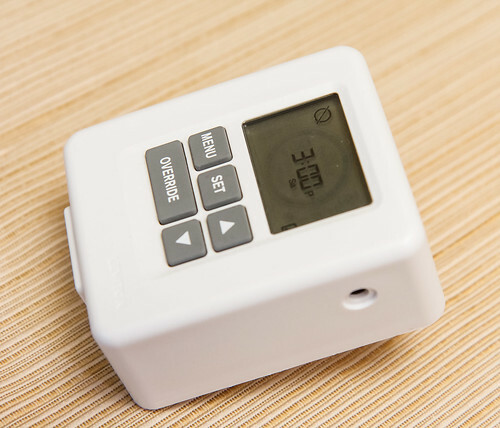 It is highly programmable for multiple on/off cycles every day. This model even has an added button that you can mount to override the current status. This is a total of 7.5 hours. I initially had a longer total of around 9 hours, but started to experience a rise in hair algae. 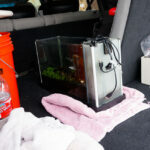 The aquarium is more balanced at the reduced total light duration. 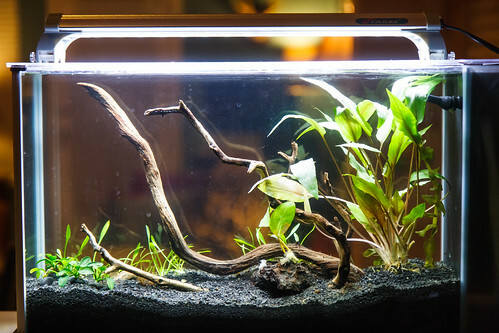 For reference, the setup of this aquarium is as follows: Low to medium light plants, Dose fertilizers weekly (Potassium Nitrate, Potassium Phosphate, and CSM+B), dailiy carbon supplementation with Seachem Flourish Excel, low to medium high light intensity from a Finnex FugeRay Planted + 16″ LED light. Breaking up the photoperiod into two parts has worked out very well. The low light plants are doing great and it makes sense for our family’s schedule. The kids can see the aquarium with the lights on when they are getting ready in the morning and I get to enjoy the tank lights on when I get home from work and into the evening. This entry was posted in Planted Aquariums and tagged duration, light, low light, planted aquarium, siesta. Bookmark the permalink. Hi. I have the same tank as yours, I’m planning to upgrade the light to a med-high lighting. How many hours should I keep the lights on, rest it and turn it back on from preventing any sort of algae like diatoms, and the beneficial for plants and fishes like betta, rasboras and shrimps. I can’t say for sure. All I can say is make a plan, write it down, and try it for a week or so. See how things progress. 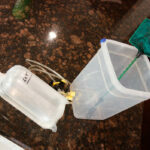 Too much algae – reduce duration. Algae is low and you’d like plants to grow more – maybe increase. You can start with a total duration of around 6 to 8 hours a day, split if you like. Just remember to make small adjustments and wait some time to be able to observe the results of your changes.